Subscribe to LSN Newsletter Now! 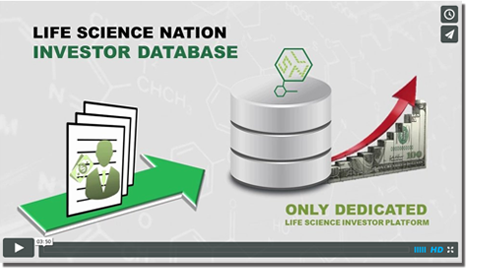 Life Science Nation (LSN) is the premier sourcing platform for market intelligence and prospect pipeline development in the life science arena. LSN enables life science professionals to generate a list of qualified global targets that are a fit for their company’s products, services, and fundraising efforts. The ability to generate these Global Target Lists (GTLs) makes life science professionals more effective and efficient. To better bridge the gap between life science and business, LSN publishes a weekly newsletter and also writes research whitepapers, covering industry trends, insights, investment mandates and best practices for executing successful fund raising campaigns. They are written and edited by the LSN team, with regular contributions from industry insiders.